Careem has acquired Delivery Chacha, an on-demand delivery startup in Pakistan. This is company’s second acquisition in the country. Last year it had acquired Savaree, a Lah0re-based ride sharing startup. Just like previous acquisitions by the company, details of this one also have not been made public. 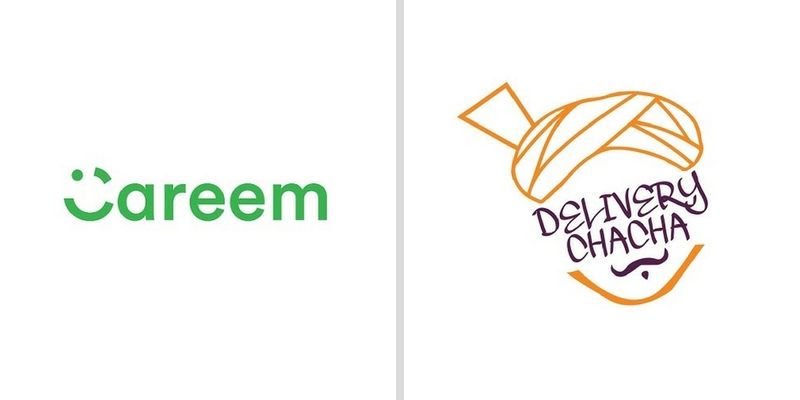 However, a Pakistani publication has reported that the founder of Delivery Chacha will be joining Careem as a result of acquisition. Delivery Chacha that was founded in 2014 by Nishat Iqbal claims to have completed more than 500,000 deliveries of different things ranging from food to cinema tickets. The startup had raised an undisclosed amount of investment last year from Pakistan-based HSN Ventures. Careem had recently launched its on-demand delivery services in Saudi & UAE and with this acquisition it seems that the company is all set to launch them in Pakistan as well. We’ve reached out to Careem to learn more details and will update the story if/when we hear from them.